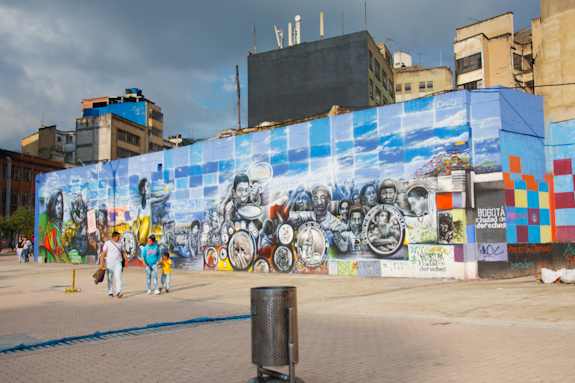 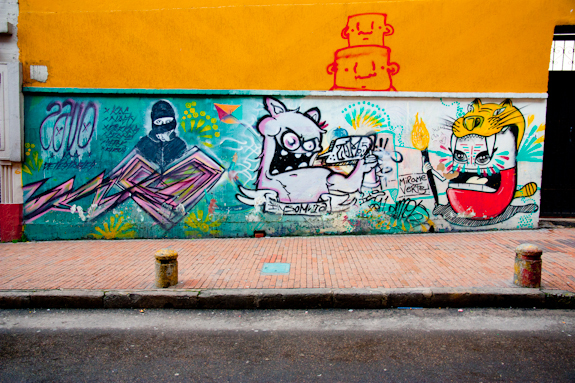 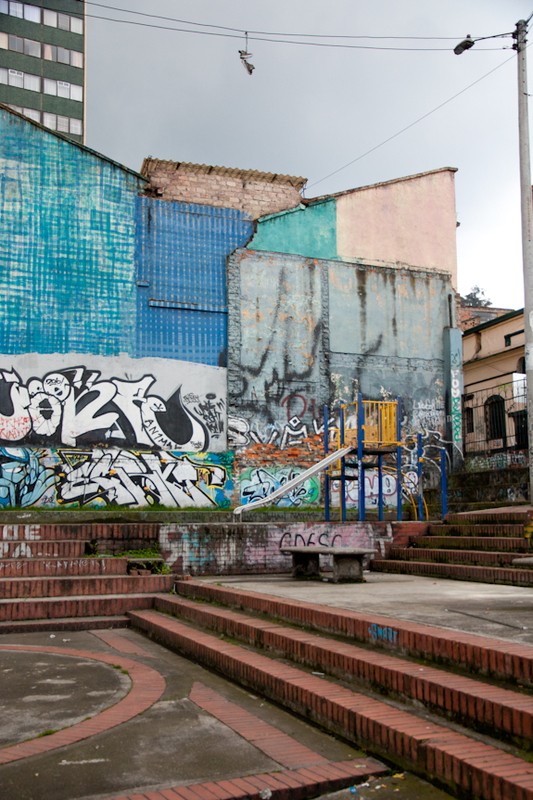 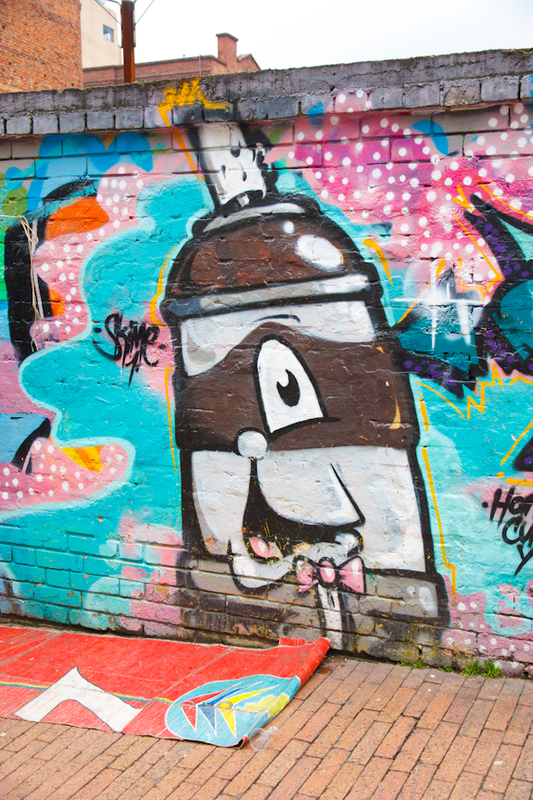 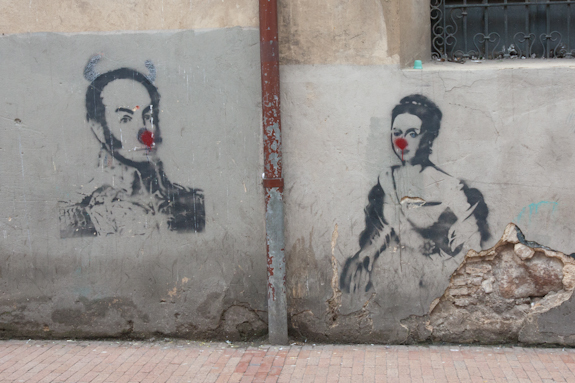 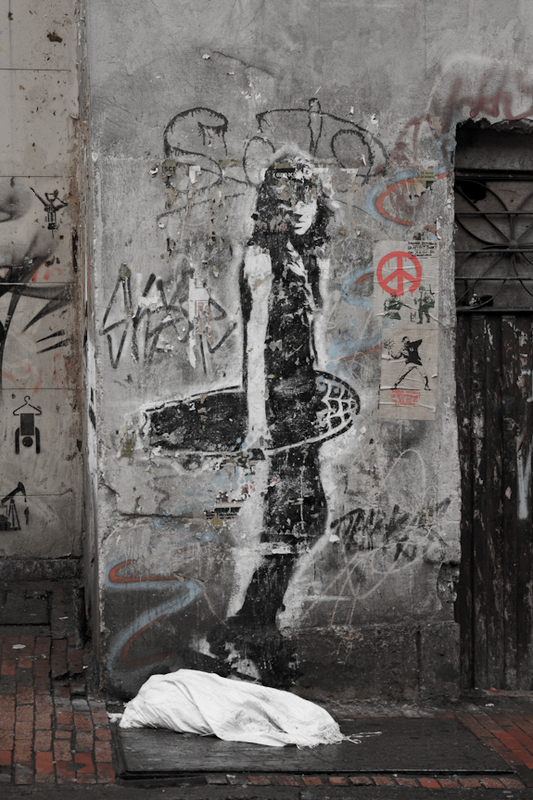 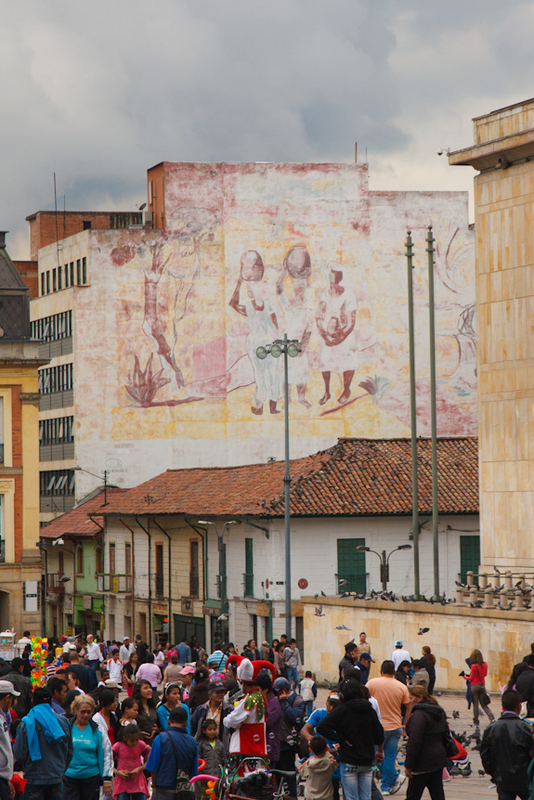 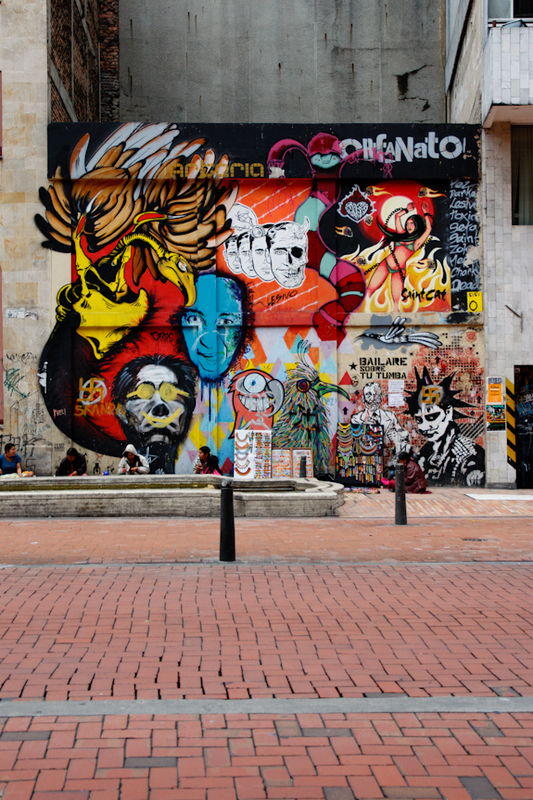 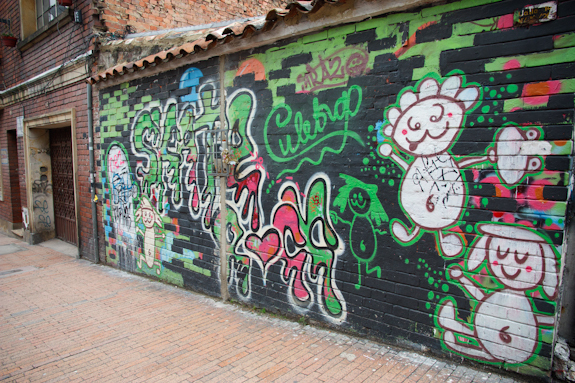 I have this weird obsession with graffiti and had a blast swooning over the great works of art that decorated Bogota. 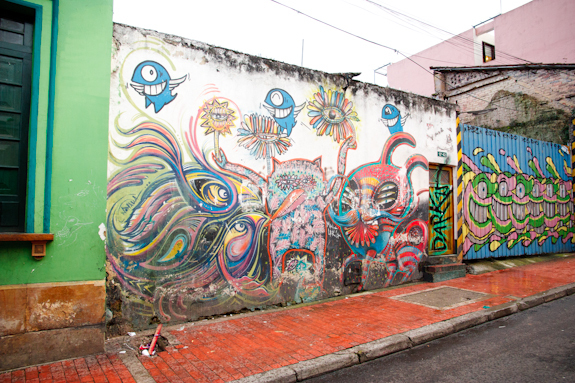 It was bright and beautiful. 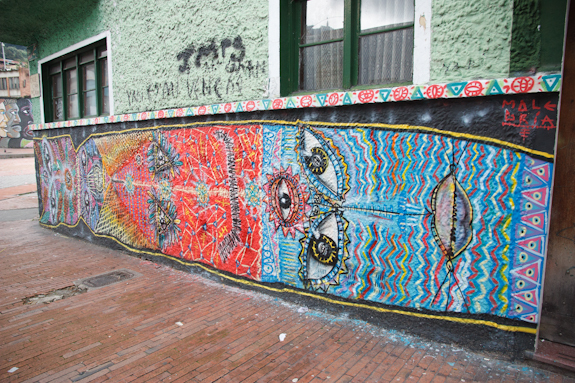 So much more thought went into these creations then the crap you see throughout New York City. 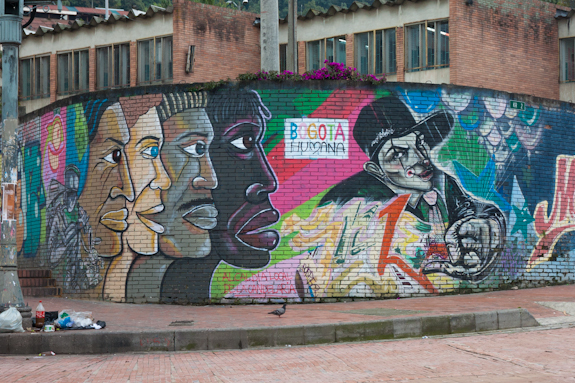 Bogota really had a gritty but amazing character that I have yet to find in another city.